The Loyola varsity water polo team, currently the third-ranked team in the CIF Southern Section, has started the 2015-16 season with a record of 10-2. On Sept. 3, the Cubs kicked off their season with a 23–1win against Peninsula High School. The Cubs continued their run by defeating Ventura (21-4), Santa Margarita (11-6), and Dana Hills (9-5). 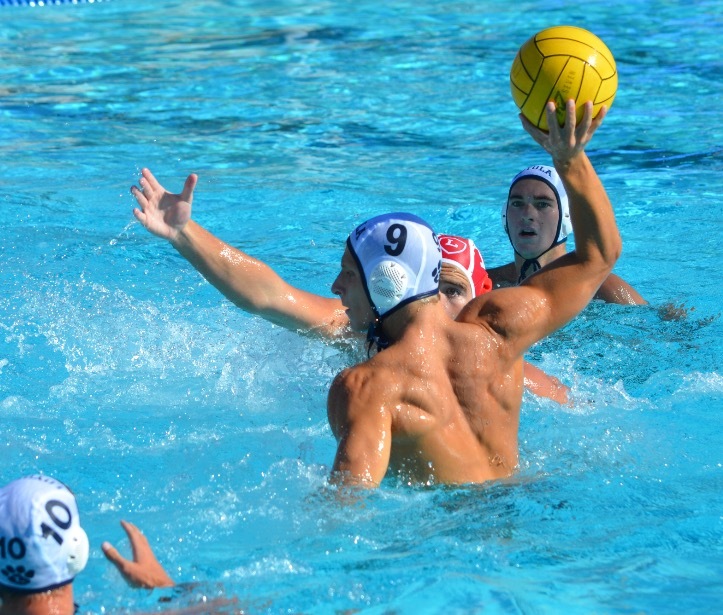 On Sept. 12, the team competed in the Santa Barbara Tournament. Following the loss against Mater Dei, the Cubs faced off against Huntington Beach, the team that knocked Loyola out of the CIF playoffs in last year’s quarterfinal game. This time the Cubs were more focused throughout the entire game, according to senior center Giacomo Lovatelli, and won 7–6, placing third in the tournament. On Sept. 16 the Aqua Cubs traveled down to Santiago Canyon College to play against Orange Lutheran. At the end of regulation, the score was tied 6-6, sending the game into overtime. With 52 seconds remaining in the first overtime period, Deirmenjian scored the sudden death goal. The Cubs continued their impressive start to the season in the South Coast Tournament at Santa Margarita and Newport Harbor on Sept. 25–26, going 3-1 to move their overall record to 10-2.